Gov. 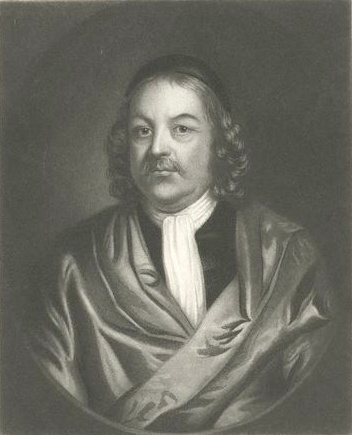 Simon Bradstreet was born circa 18 March 1604 in Horbling, Lincolnshire, England, United Kingdom to Simon Bradstreet (1580-1621) and Margaret Bradstreet (1584-1631) and died 27 March 1697 in Salem, Essex County, Massachusetts, United States of unspecified causes. He married Anne Dudley (1612-1672) 1628 . ",42.517,42.517" can not be assigned to a declared number type with value 42.519. ",-70.899,-70.899" can not be assigned to a declared number type with value -70.897.